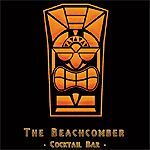 The Beachcomber is a Tiki style, late night bar on Queensway. 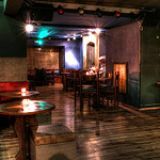 They offer an extensive drinks list including more than twenty cocktails. 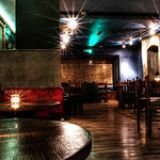 Large range of classic and Tiki cocktails starting from £6.50. What did you think of The Beachcomber? 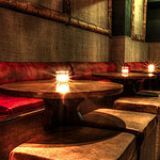 This hidden gem on Queensway is a fantastic intimate tiki bar! They've perfected some brilliant signature cocktails, and with their extensive range of aged and agricole rums, I couldn't help but ask the bartender to whip me up an Old Fashioned and Corn N' Oil! Their happy hour deal is creative too...'roll the dice' to win up to 70% off your drinks from 6pm-10pm! I'll definitely be making return visit! 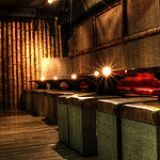 Great drinks and fantastic staff...a hidden gem. Only wish it was busier...but then it's a Sunday night in London.